New design meets proven technic! 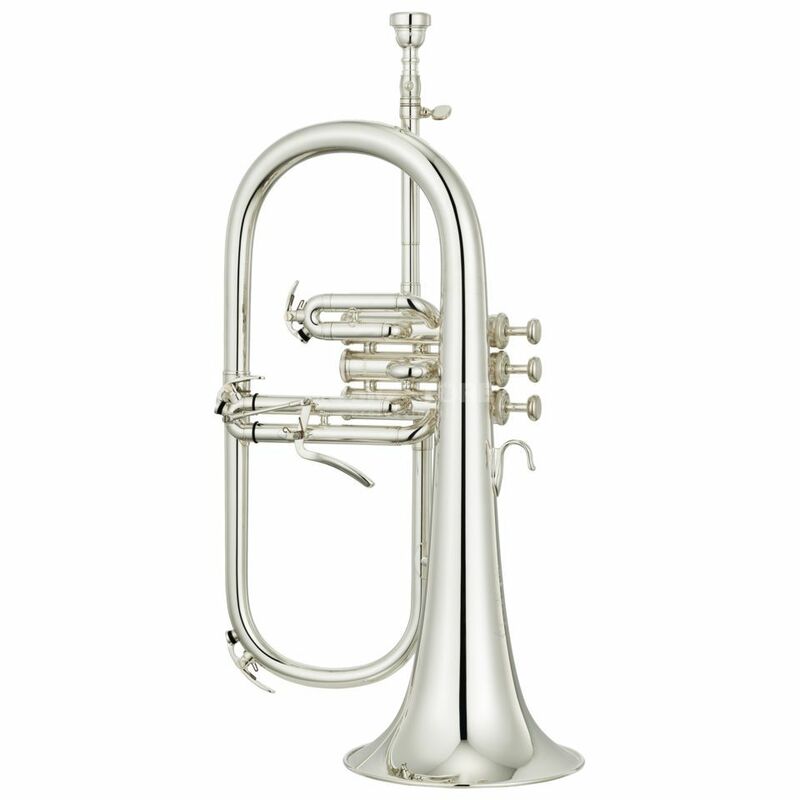 The YAMAHA YFH-8310ZG S Bb-Flugelhorn offers the highest grade of sound flexibility and a warm and mellow sound to the player. It is especially valued because of its comfortable playability and a certain feeling over the whole tone range. The YFH-8310ZG S is made out of finest yellow brass. This cares for a warm and colorful sound. Using MONEL valves offer a comfortable playability. They are easy running and support the player while playing difficult passages.